I need to review all my photos and do some editing, but to get everyone started…here is our group photo. Left to right: Gary, Mary, Ann, Katie, Kevin, Christine, Mary (Jeannie), Kate, Linda, Mark, Karen, Vicki, Paul, Tim, Danny, Ray and Sue. Small group but had a great time catching up and sharing old stories. And even learning some new things. Well…the reunion is this Saturday. Looking forward to seeing everyone. Thanks to those who are making the trip especially those coming from out of state. 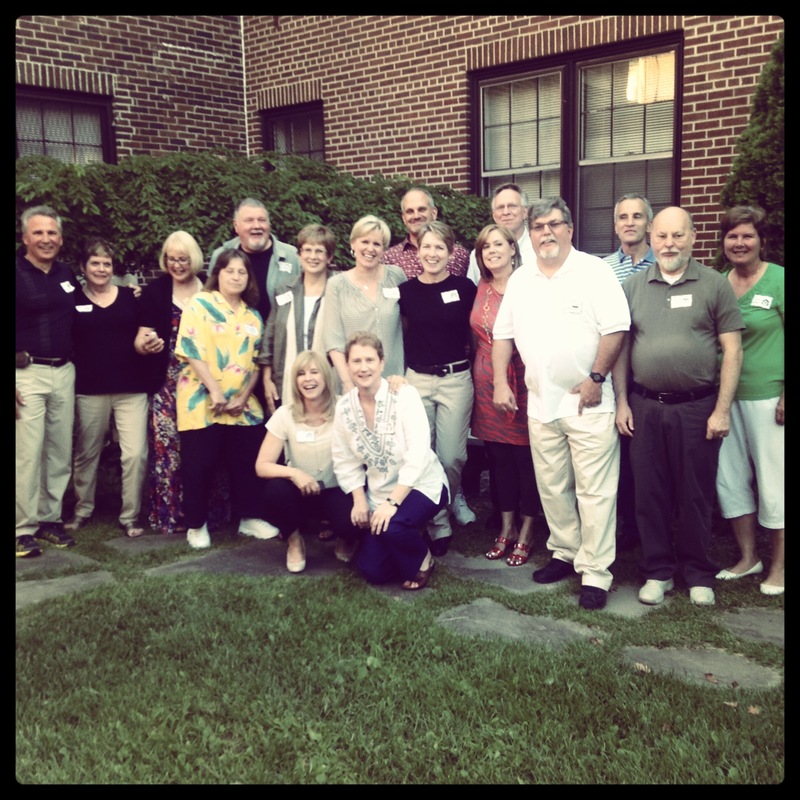 For all those unable to come, please plan on making the 45th Reunion in 2019 (Yikes). We will probably avoid doing a June event as it created a lot of scheduling conflicts. We would love to hear your thoughts on the best time/month to hold a reunion. Any and all input is appreciated. To any of the local folks who can’t make the reunion due to a conflict, feel free to come and join the school tour on Sunday morning. We will be meeting by the old grade school back doors after the 9:30am mass. We will post photos after the event. Promise. It is time to celebrate yet another unbelievable milestone. Two thousand and fourteen marks the 40th anniversary of our graduation from Sacred Heart High School. This can only mean it’s time to have a party! What a great opportunity to reconnect with old friends and maybe even make some new ones. As with our previous reunion, we welcome other fellow alumni who would care to celebrate with us. Save the Date for our 40th Reunion! 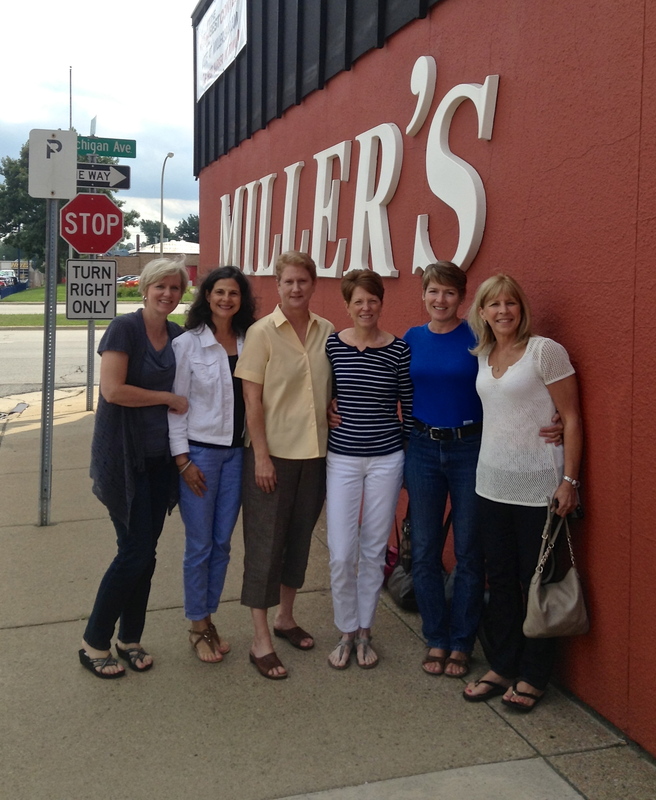 We had a bit of luck recently and three of the “out of towners” were able to join up with a couple of us locals for our annual August Miller’s lunch. 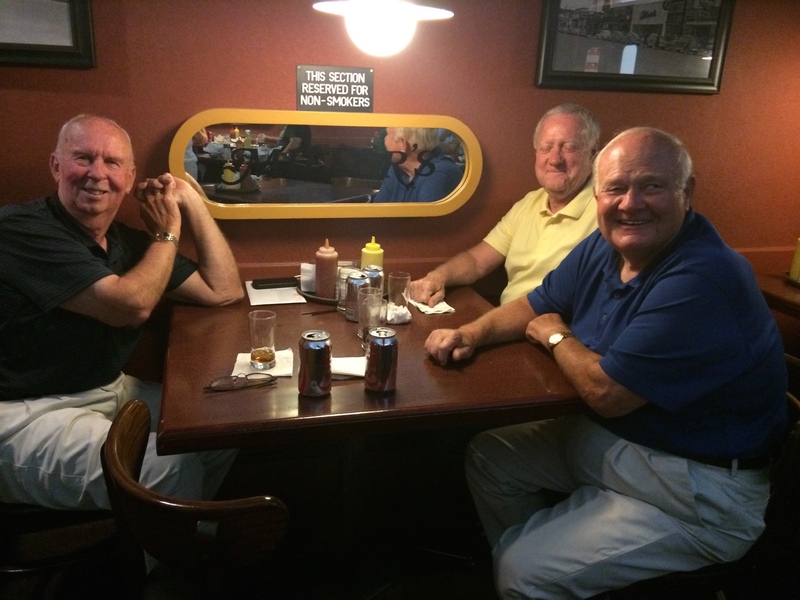 It was a blast and discussion quickly turned to our quickly approaching 40th Reunion. No idea how 39 years have already gone by. I’ll post more about the reunion as soon as we get the venue scheduled. More soon. 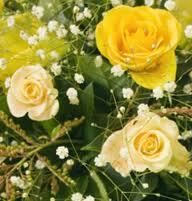 In loving memory of Patricia Ann Esper Turner who passed away unexpectedly on October 13, 2012 at the young age of 57. I’m sure so many of us have special memories of Patti. All our thoughts and prayers are most certainly with the Esper Family.